Kathryn’s Korner: Ready… Set… GOALS! Kathryn’s Korner: The PROOF is in the PARTIES! 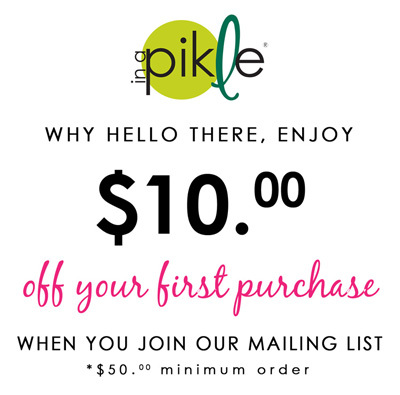 Kathryn’s Korner: Would you buy a “Pikle” from you?